In today’s dynamic living environment, the need for money seems to increase by the day. Every individual’s desire for monetary freedom keeps growing from within and the world around him is changing to nurture this desire. The lending system of the society has been one among those many changes and the system has clearly witnessed the influence of the digital era. 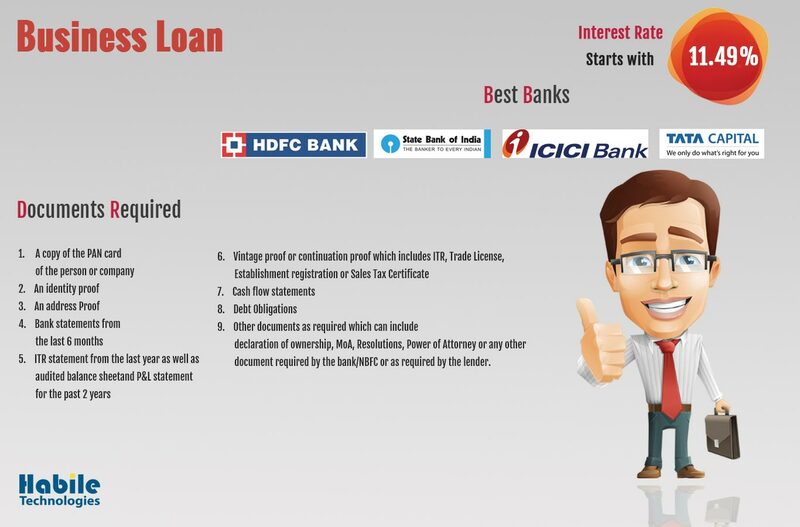 To be eligible for availing a loan, one needs to have the right documents, in the right form and at the right time. 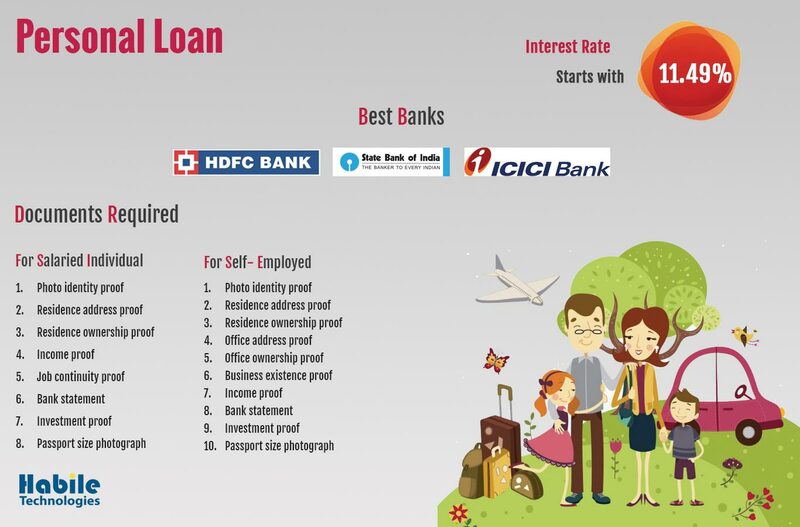 The other important factor for getting the loan is credit score, there are many credit rating agencies in India. The borrower should maintain the good credit score to avail the loan. 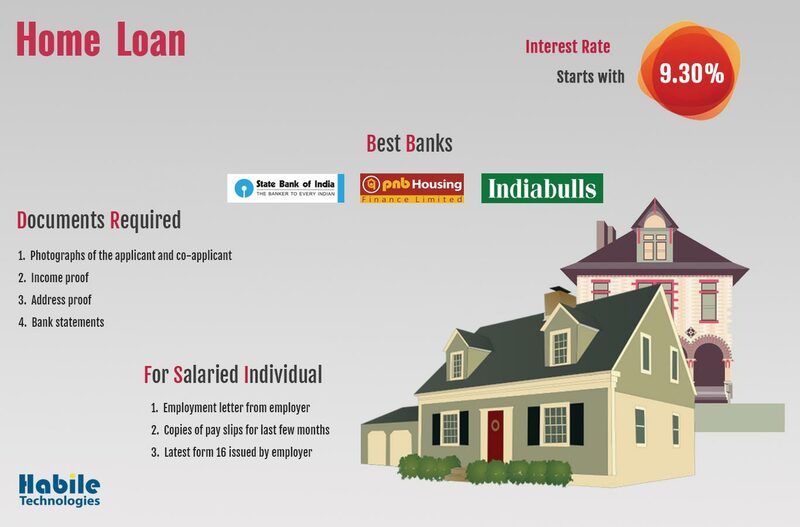 Each one of us has a dream of owning a home which leads to the increase in the rate of the home loan. Personal loans are the loans which are provided to meet individual needs such as Debt Consolidation, Wedding, Vacation, Pay off credit cards, etc. Basically, personal loans are unsecured loans provided without any collateral or security to guarantee the repayment of loan. 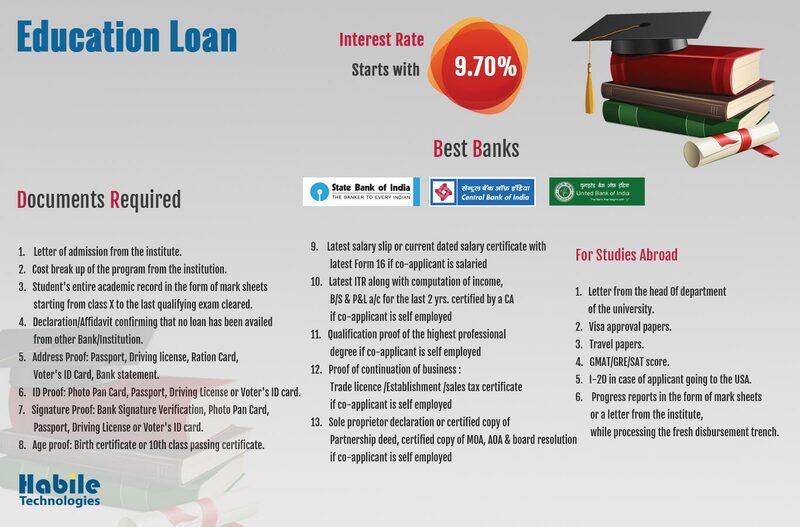 Education loans are provided to meet the expenses involved in education such as payment of tuition fees, book fees and living expenses. This type of loan has a different form of repayments and lower interest rates than the other loans. Basically, the repayment of these loans starts six months after completion of the course. Business loans are provided exclusively for business purposes. It is provided for the development of an existing business, to set up a new company, to acquire raw materials and so on. The business loans are obtained in different forms such as Bank loans, Mezzanine loan, Asset-based finance and Invoice finance. To purchase farm machinery such as tractors, harvesters, etc. 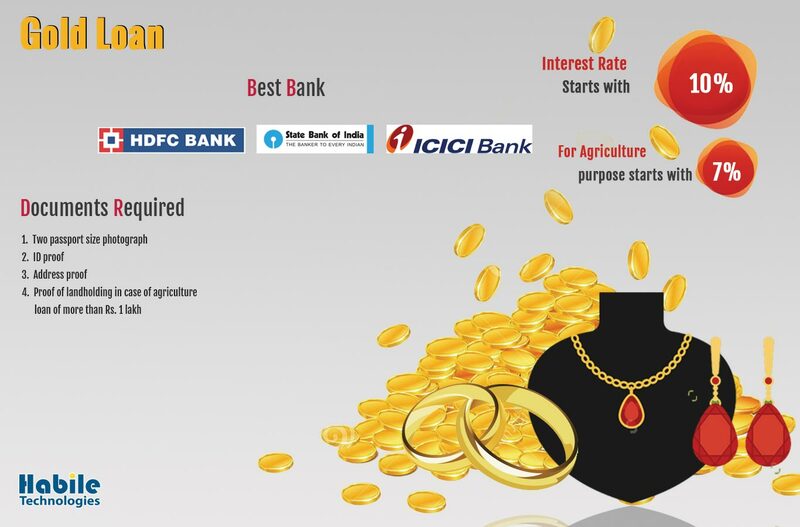 Gold is one of the easiest and fastest ways to secure the requirement amount. Since the price of the gold is not stable, there is risk involved with the lender than the borrower. Recently RBI banned any gold loans against gold ETFs and gold mutual funds. 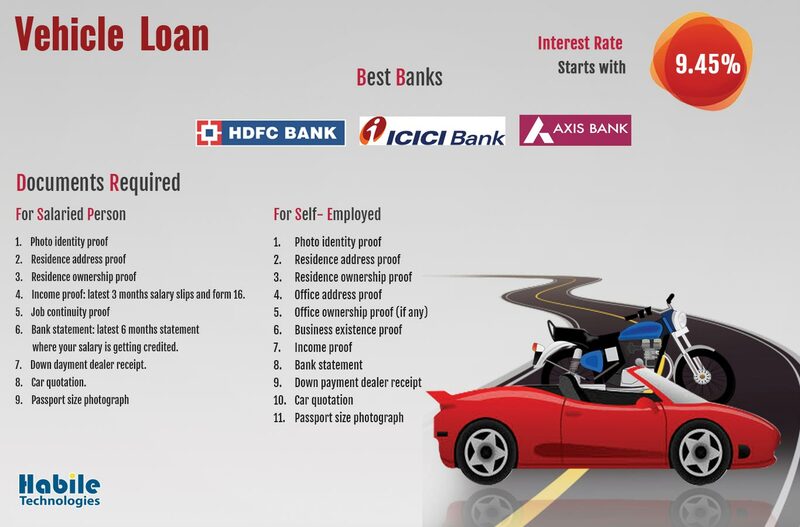 Vehicle loans are provided for buying new cars, two wheelers as well as used and refurbished vehicles. 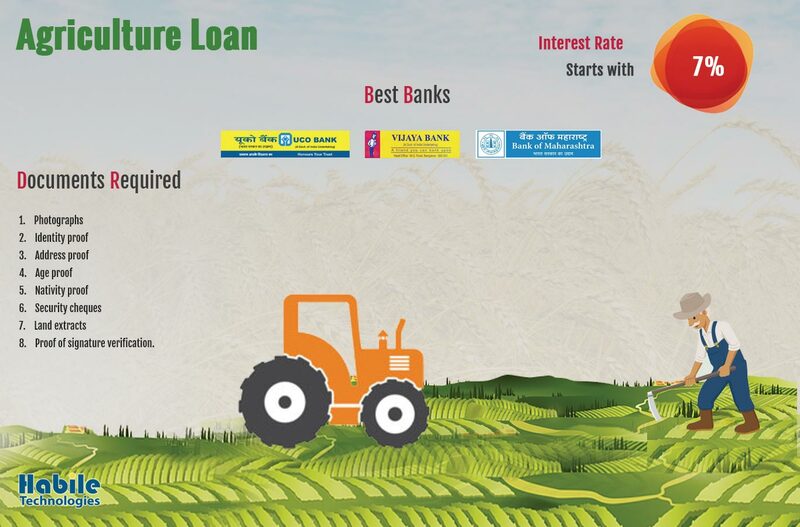 Around 80% of the total value is provided as a loan to the borrower. This loan is very useful for those who have a strong desire to own a vehicle and for all those who are seeking flexible transportation means .